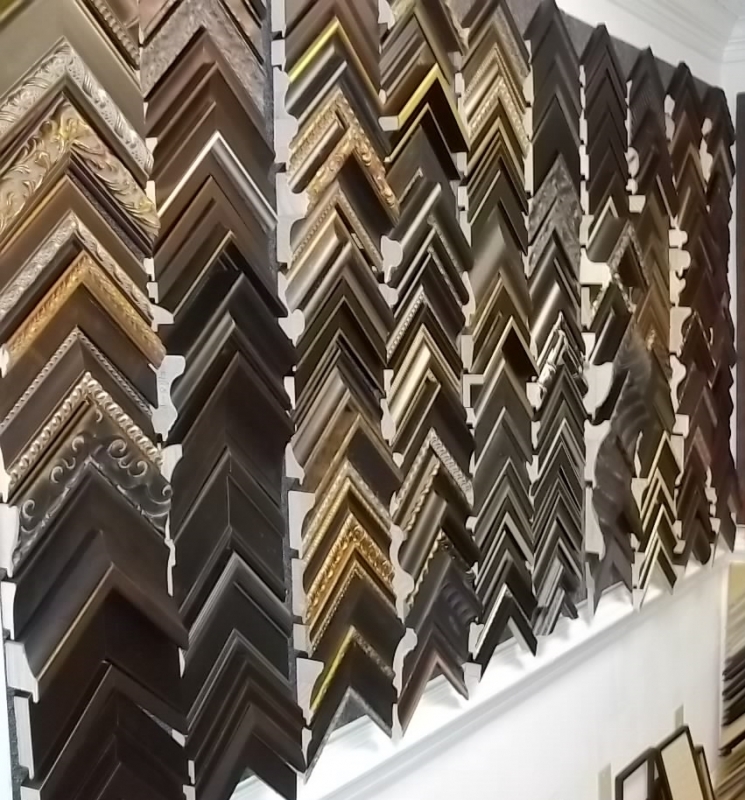 Frames and more frames! 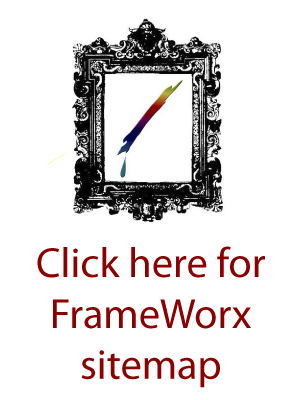 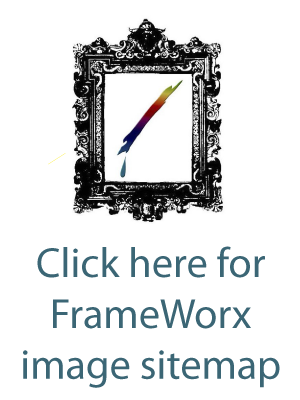 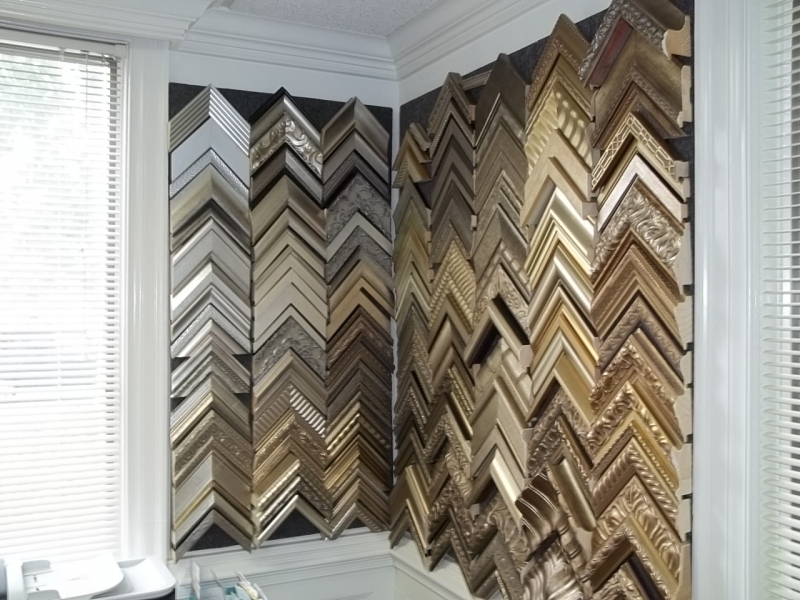 FrameWorx has access to countless picture frame options to insure that you find the perfect frame for your taste and space. 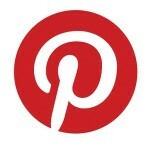 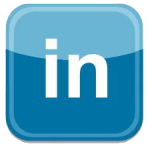 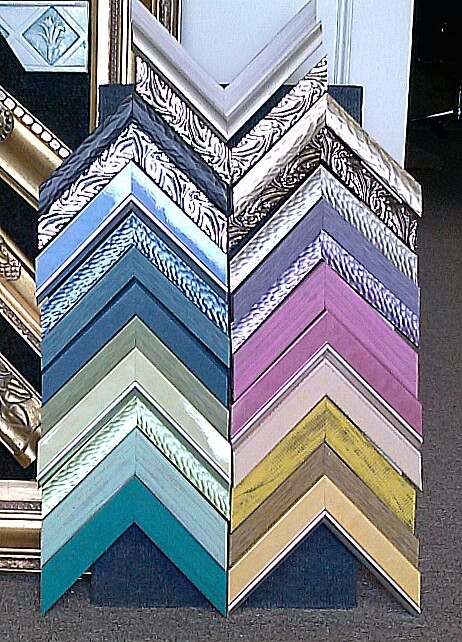 Part of our job is to keep up with the latest and greatest options in the industry. 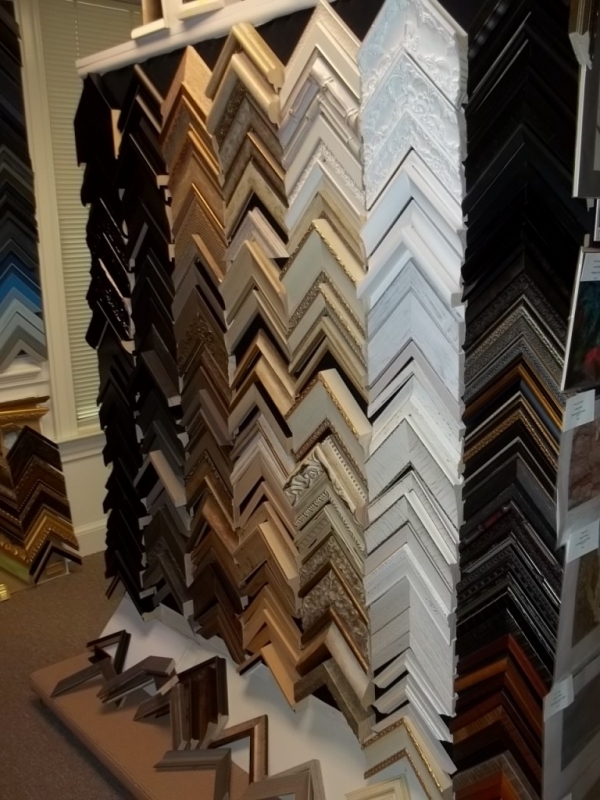 Quality and cost remain important factors when new lines are added to our curated collection. 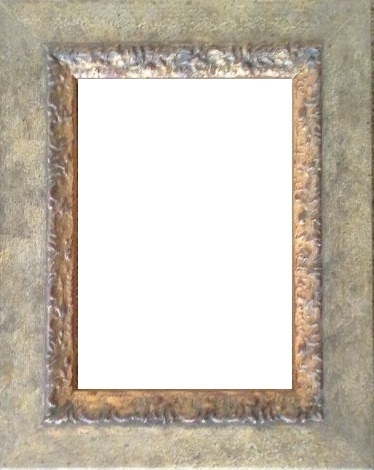 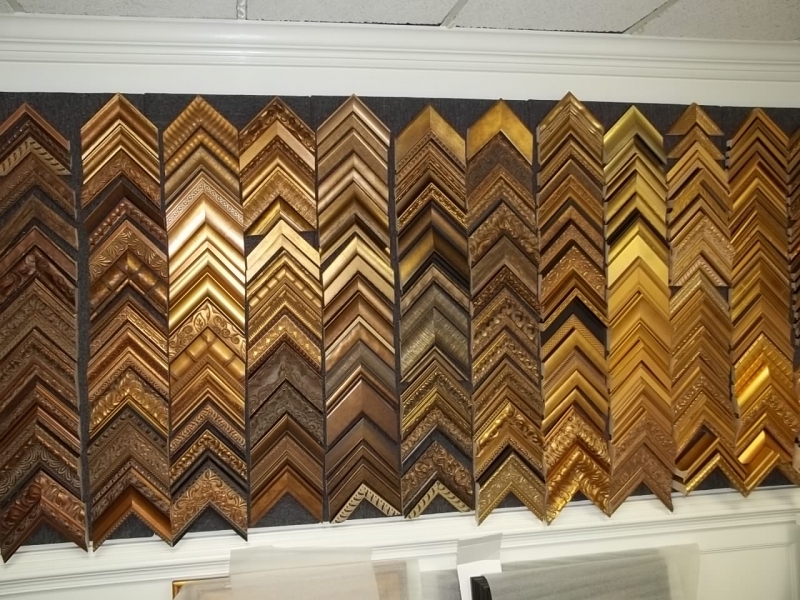 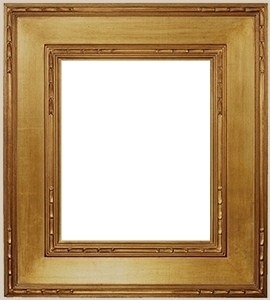 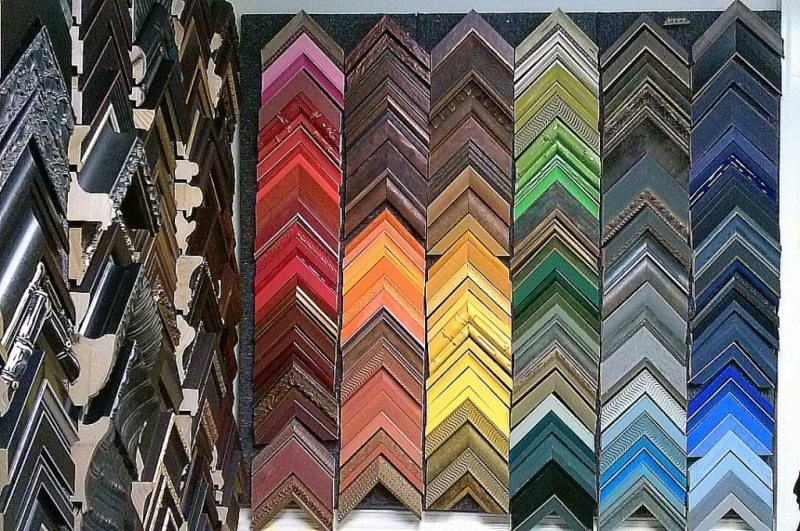 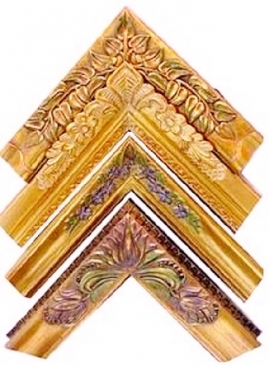 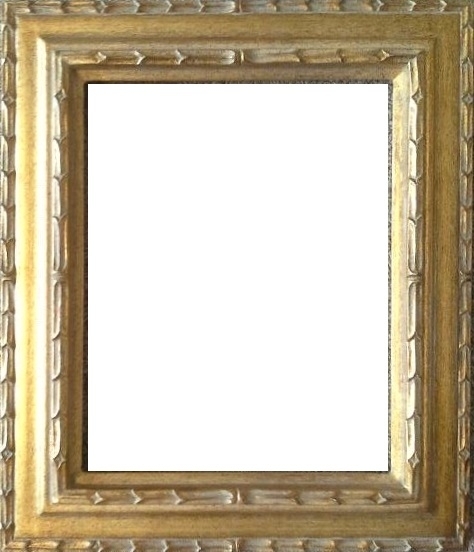 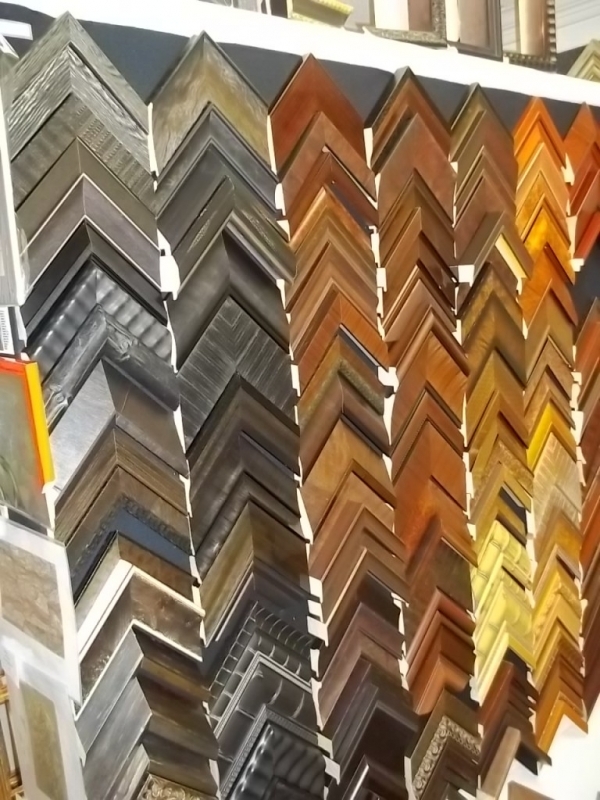 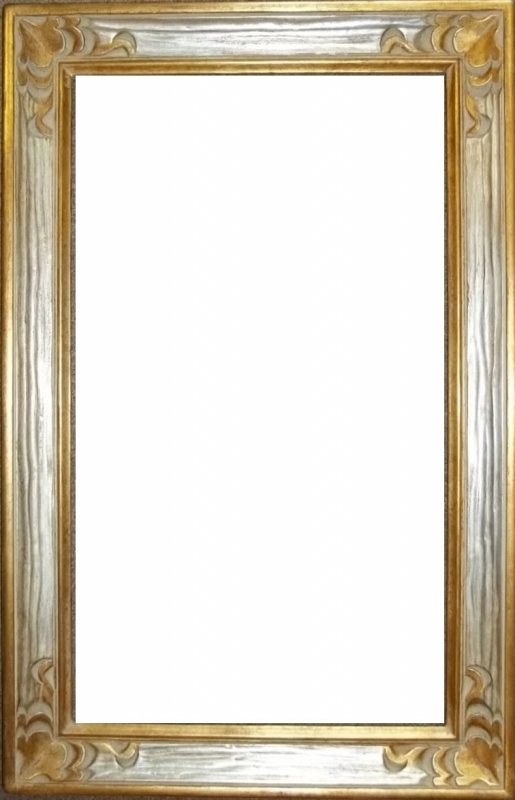 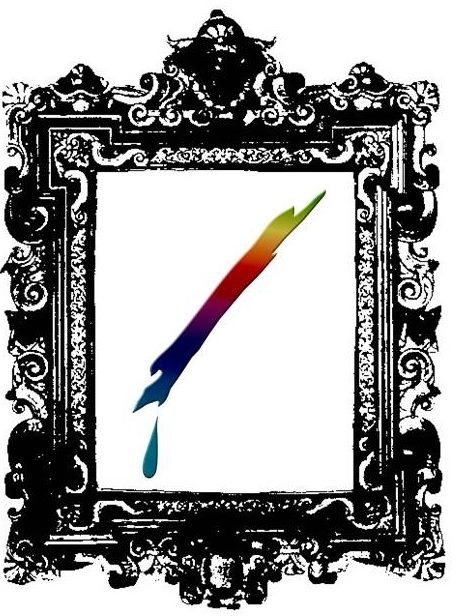 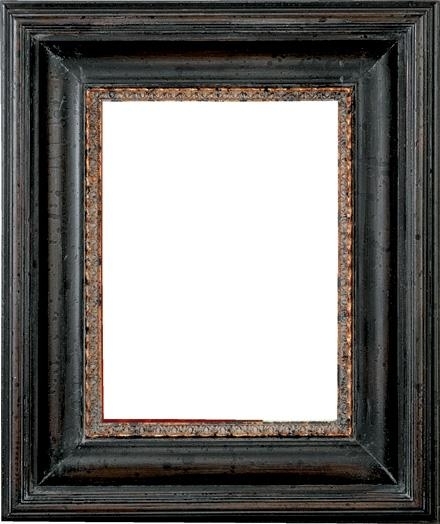 Along with FrameWorx’s associate framing studios, there’s such a huge selection of frame samples to see! 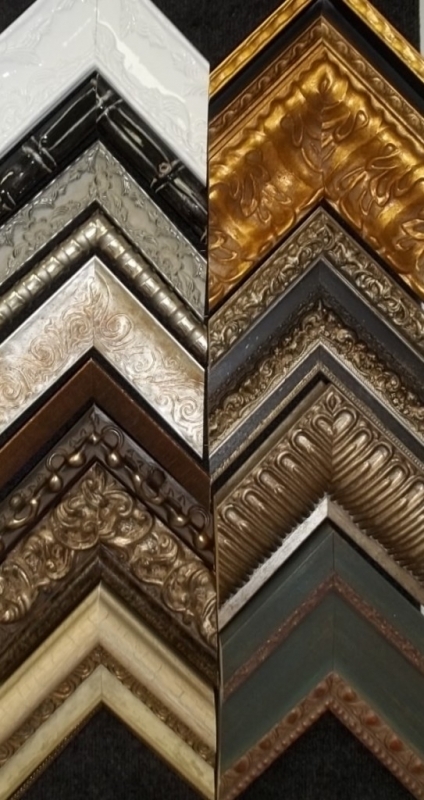 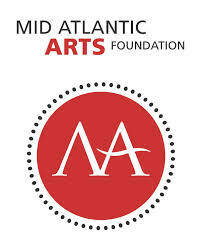 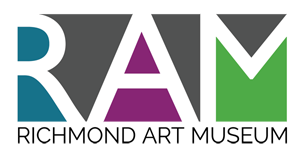 Don’t be overwhelmed… allow Maria to assist you in designing your masterpiece.